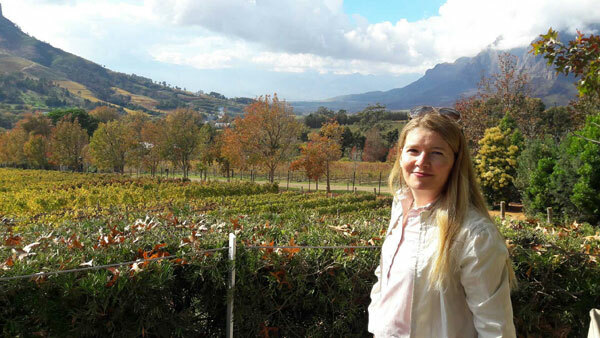 Michelle Curran from Dublin, Ireland who has visited South Africa several times enjoyed some stunning autumn views when out with Pietman in May. 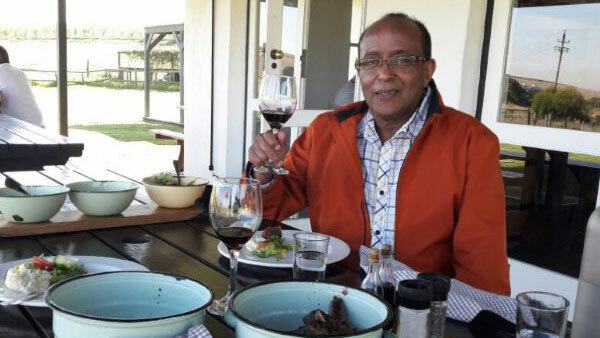 Mr. Solomon Tessema from the USA visited various wine estates with Pietman in May. His tour and vacation was planned by the Boston office of Audley Travel. 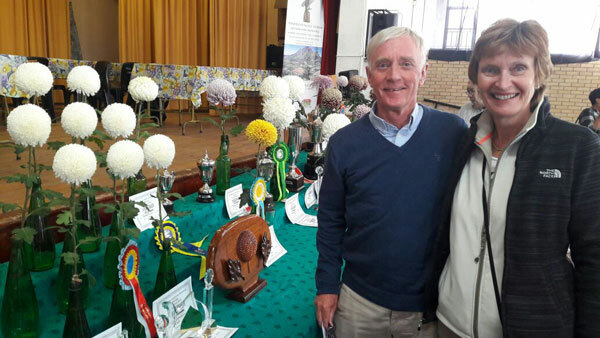 Stephen and Carol Scott from the UK based Explorations Company visited a chrysanthemum exhibition in Pniel during their wine tour with Pietman in May.